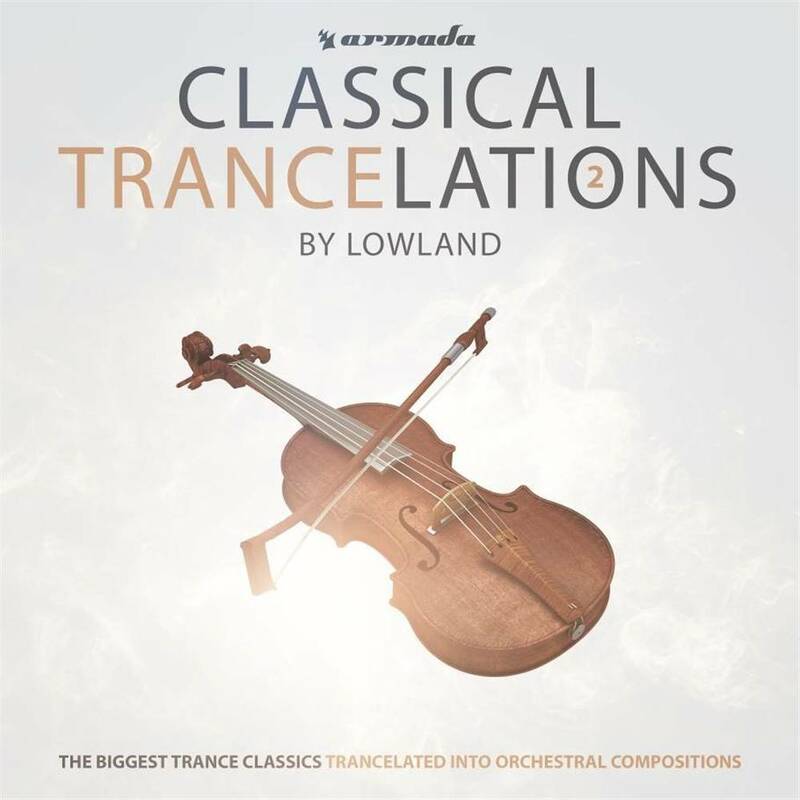 The first part 'Classical Trancelations' dates back to the year of 2008, uniting trance fans and non EDM lovers with a single compilation. Now, 7 years later, Finnish producer Petri Alanko returns with a highly anticipated 'Classical Trancelations 2', composed under his famed alias Lowland. This time around, no less than 10 trance gems, including Armin van Buuren's 'Blue Fear', Rank 1's masterpiece 'Airwave' and all-time favorite Veracocha - 'Carte Blanche', get reworked into a stunning classical composition. To top it all off, thereâ€™s an added bonus track by Petri Alanko himself to further impress you!